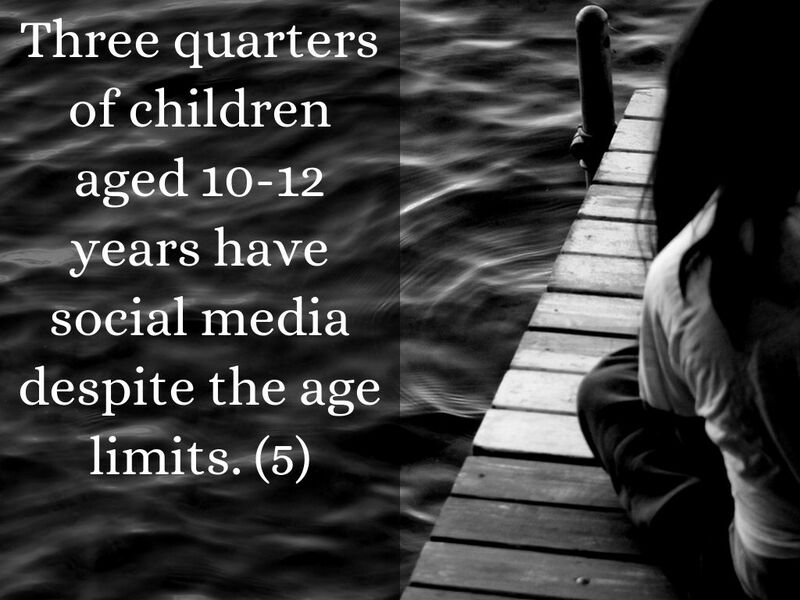 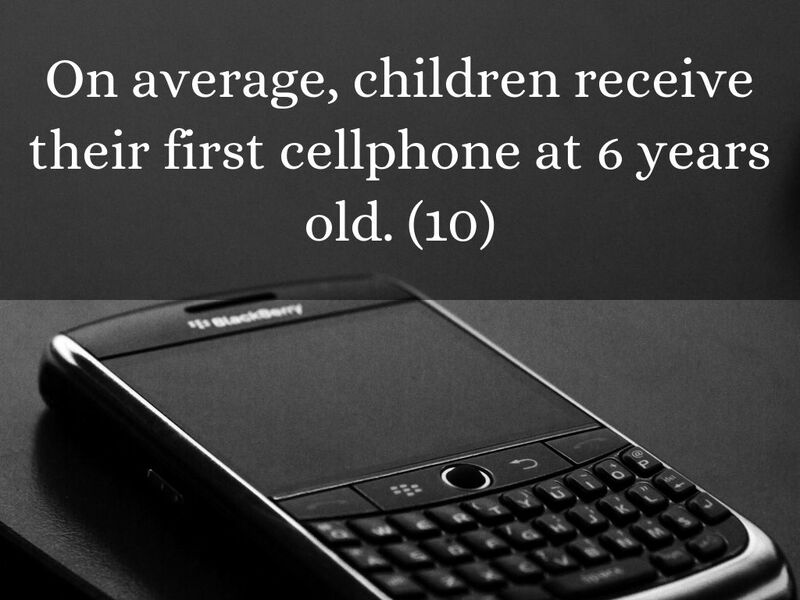 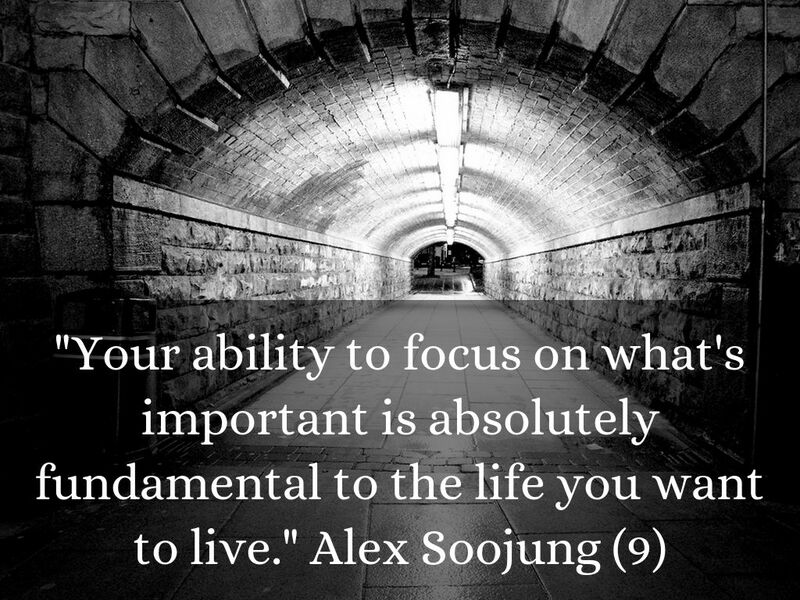 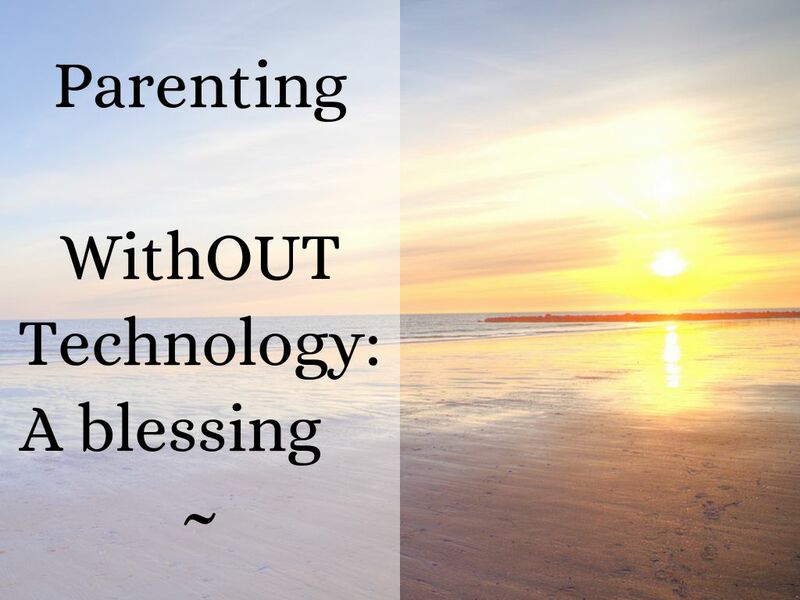 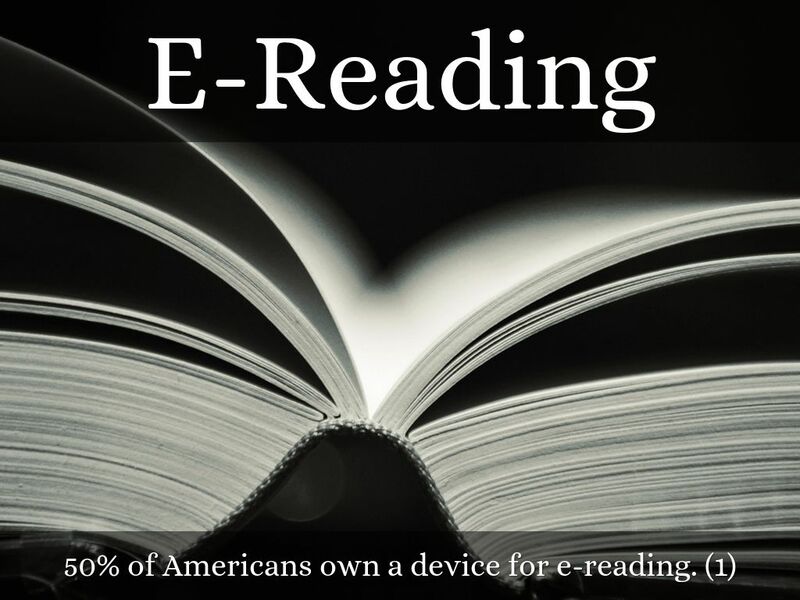 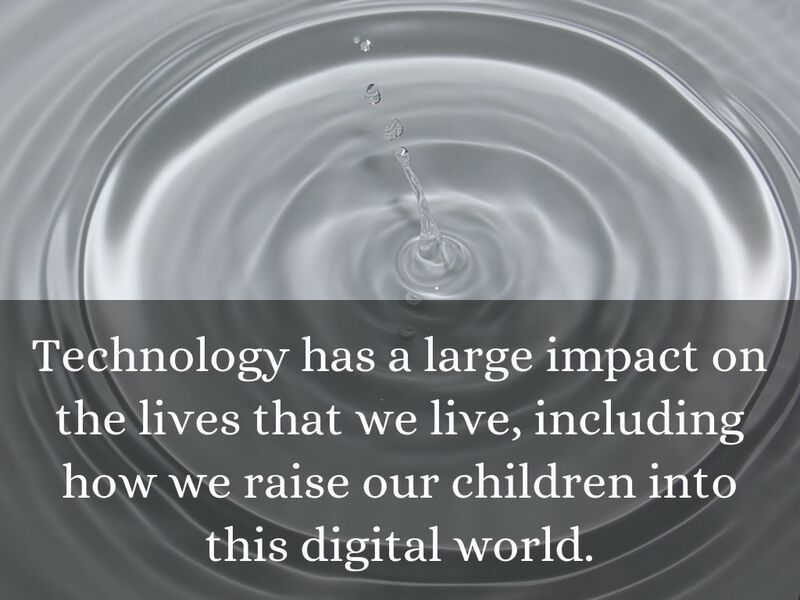 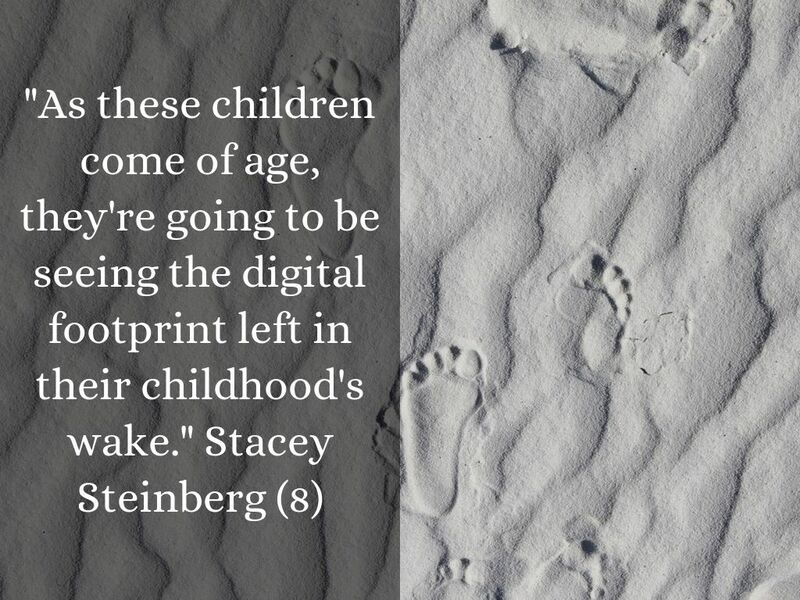 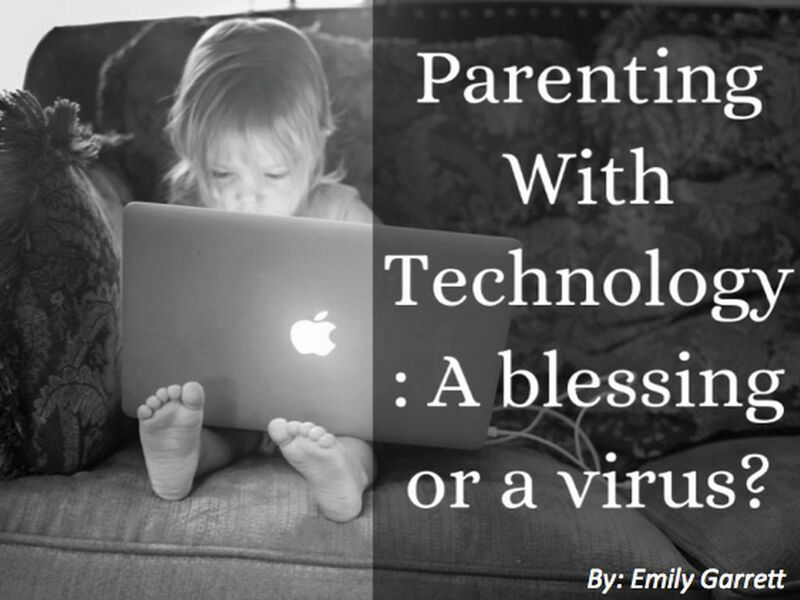 Technology has a large impact on the lives that we live, including how we raise our children into this digital world. 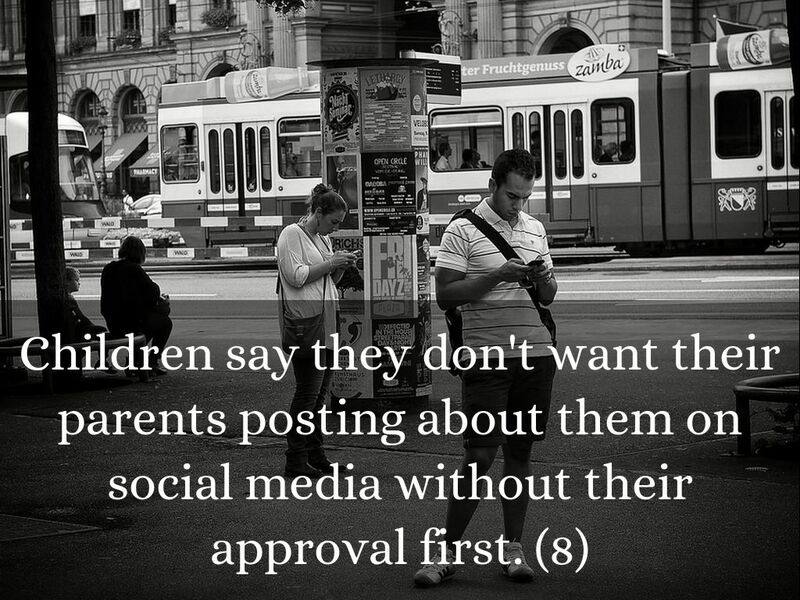 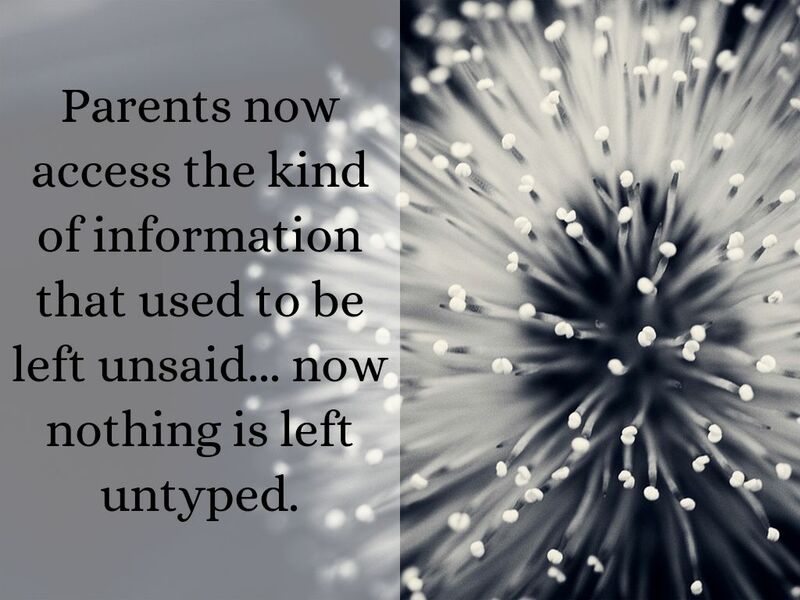 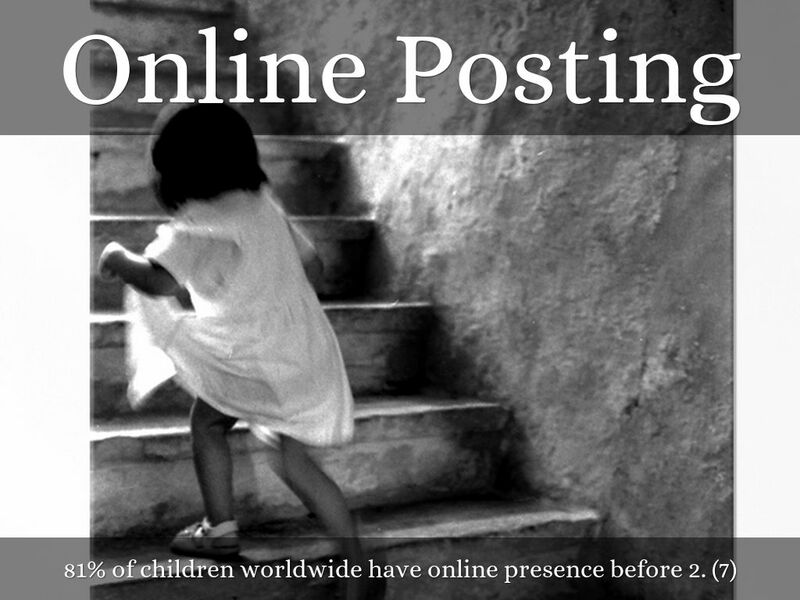 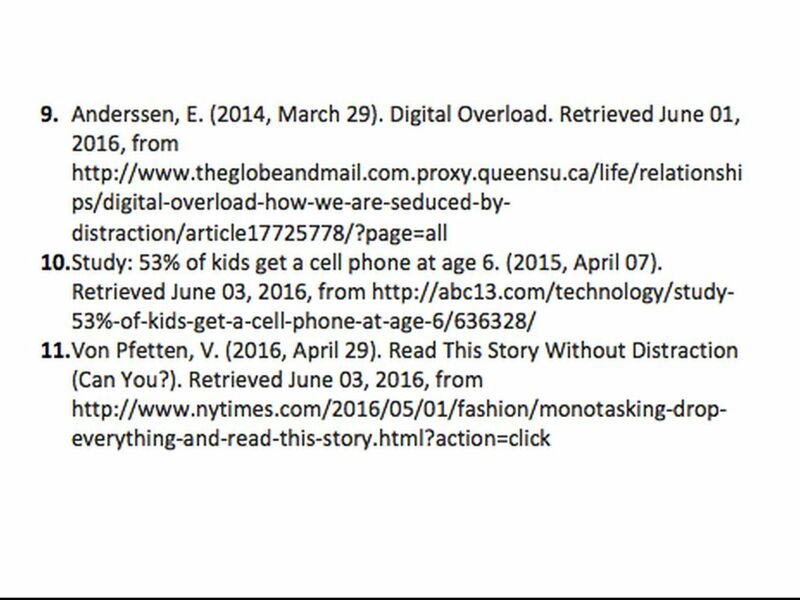 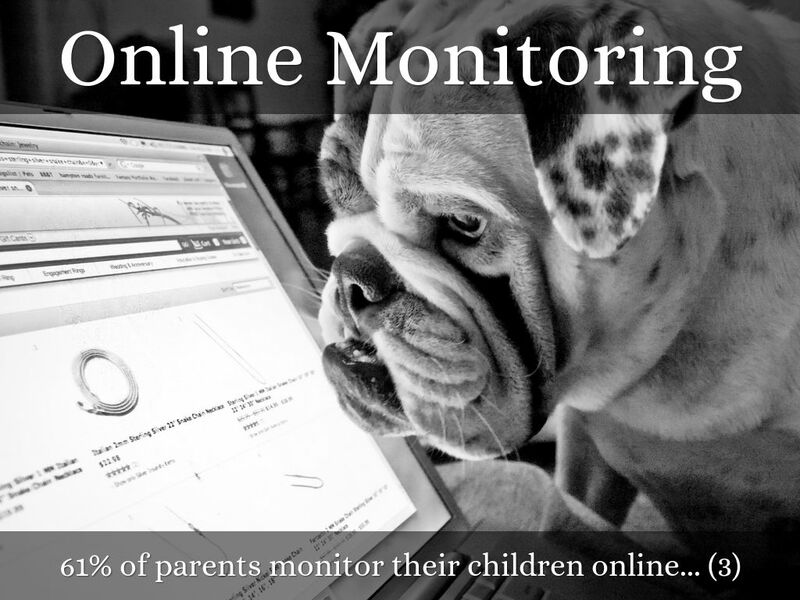 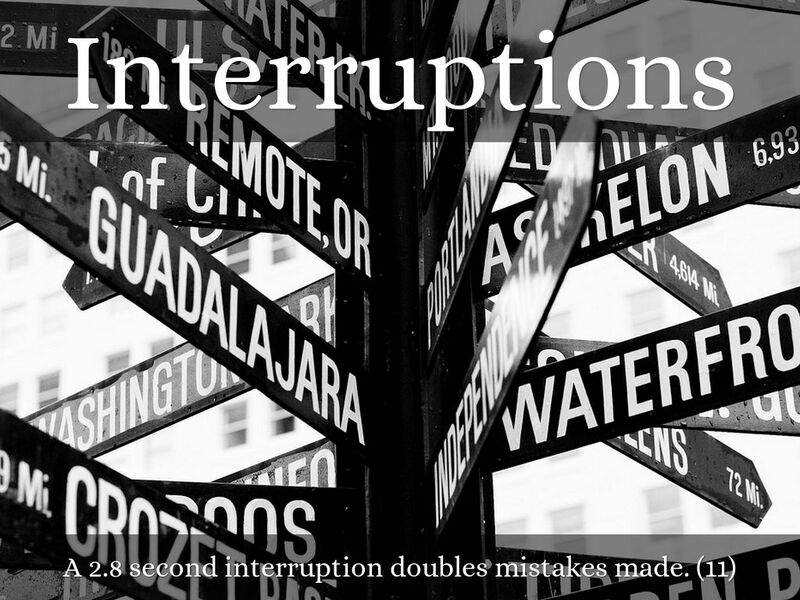 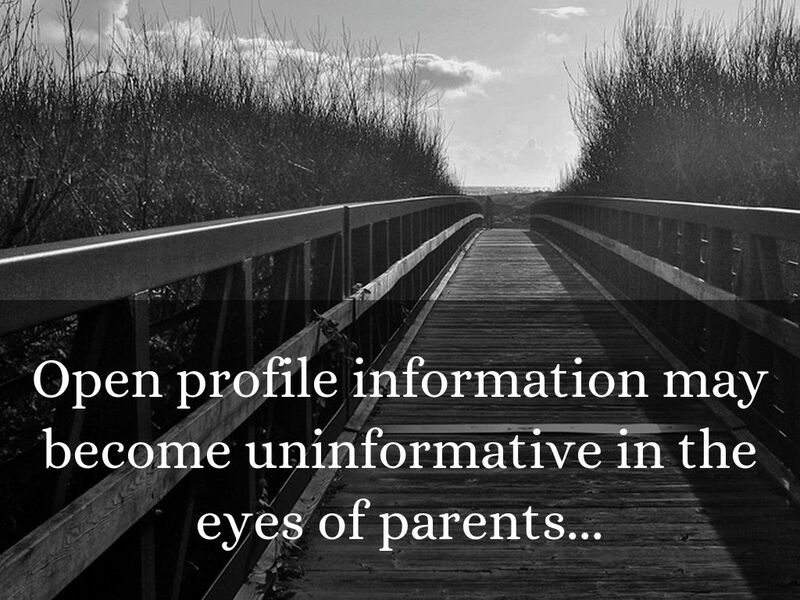 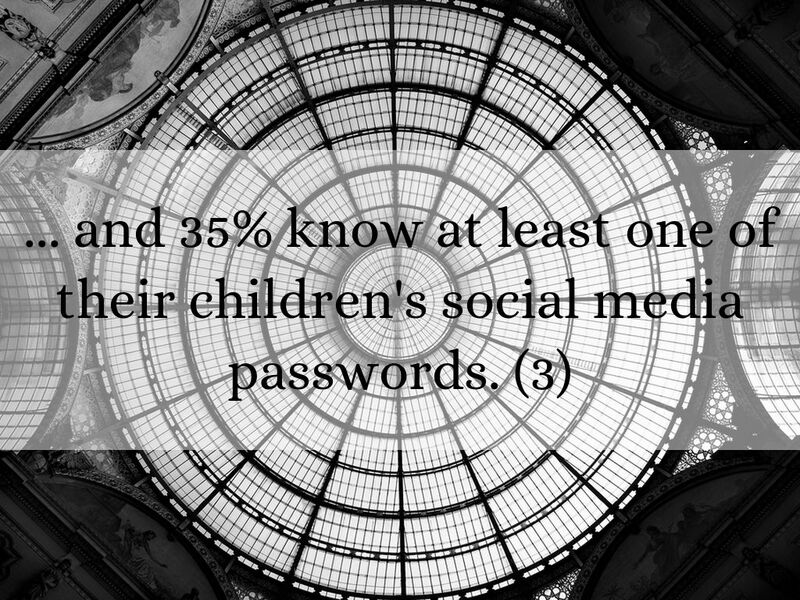 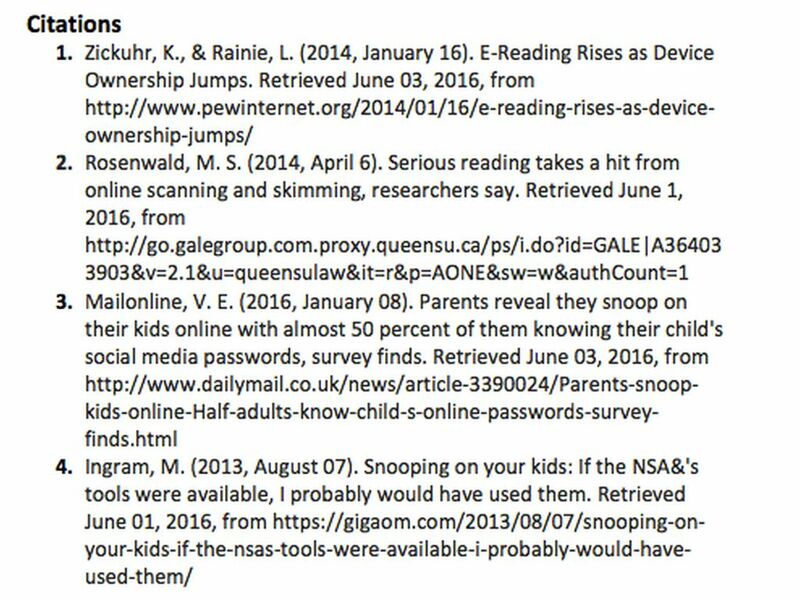 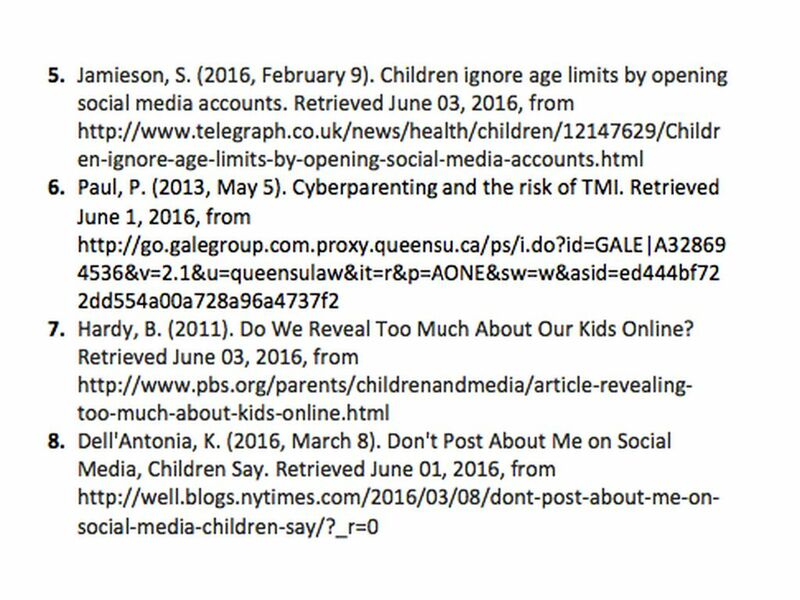 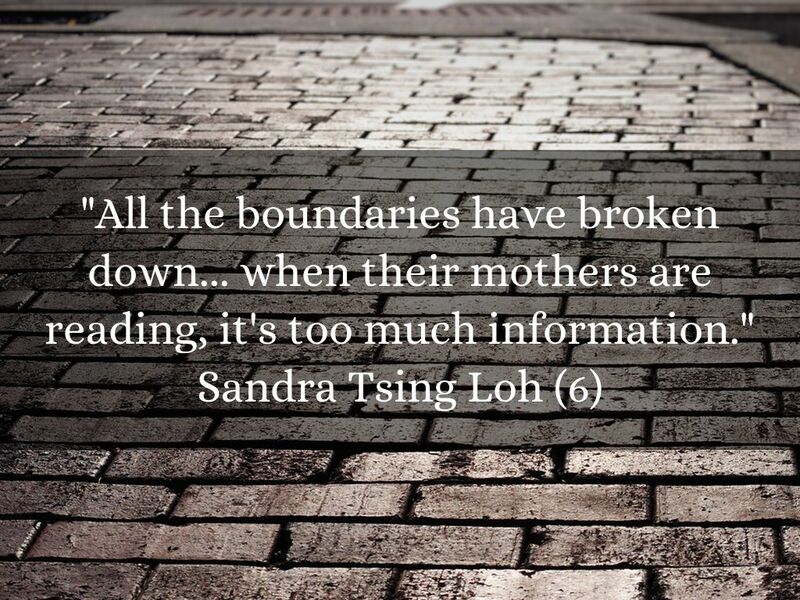 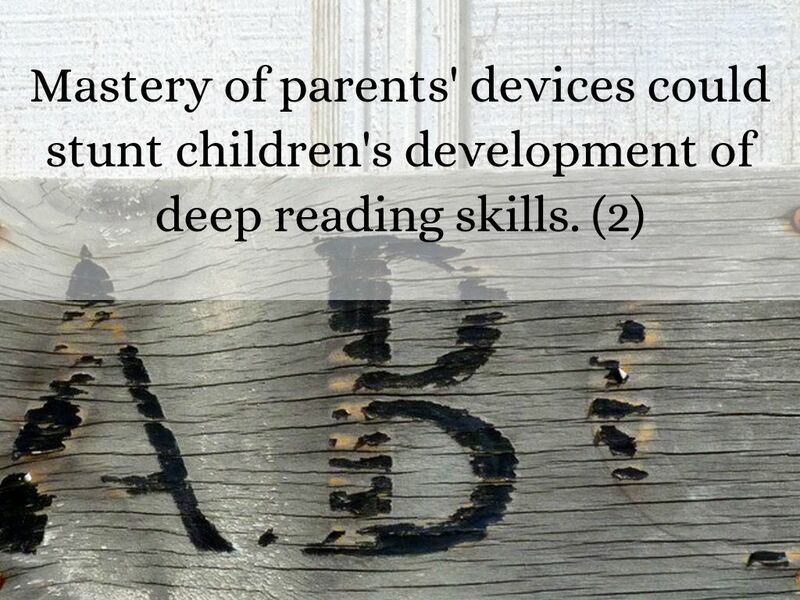 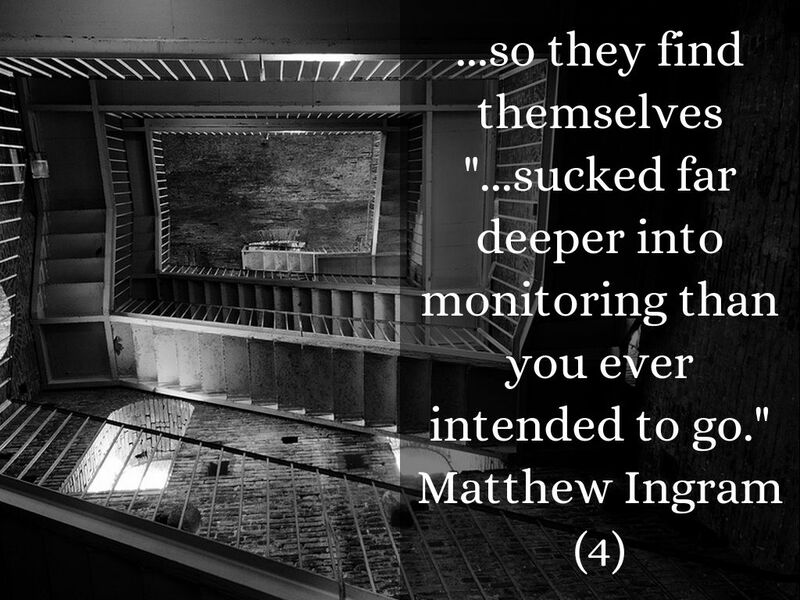 Parents now access the kind of information that used to be left unsaid... now nothing is left untyped. 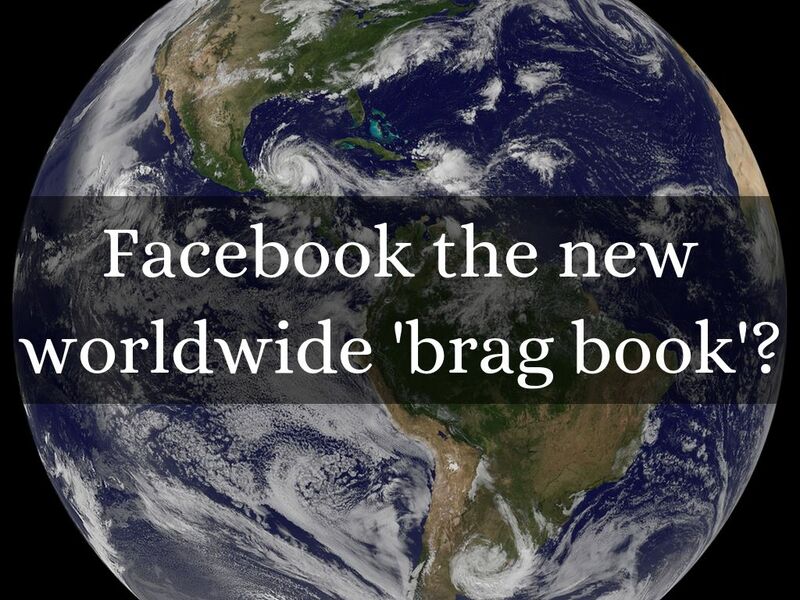 Facebook the new worldwide 'brag book'? 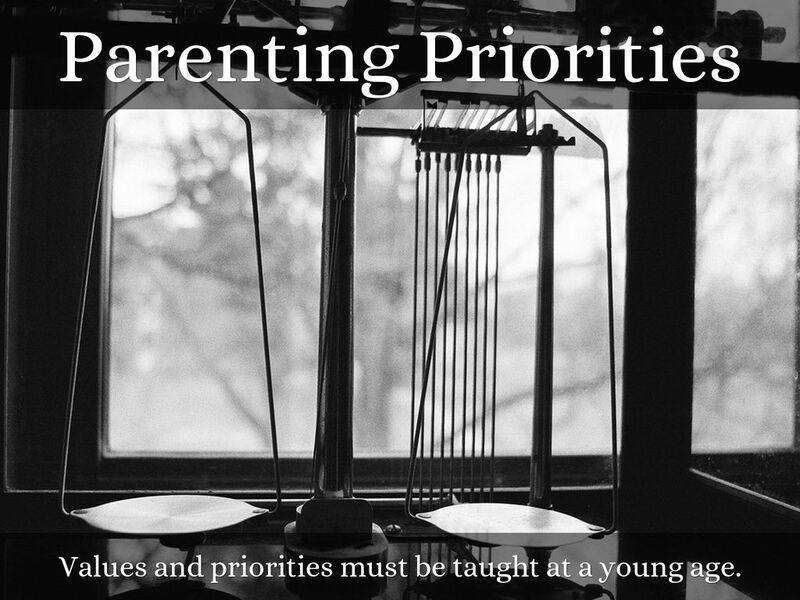 Values and priorities must be taught at a young age. 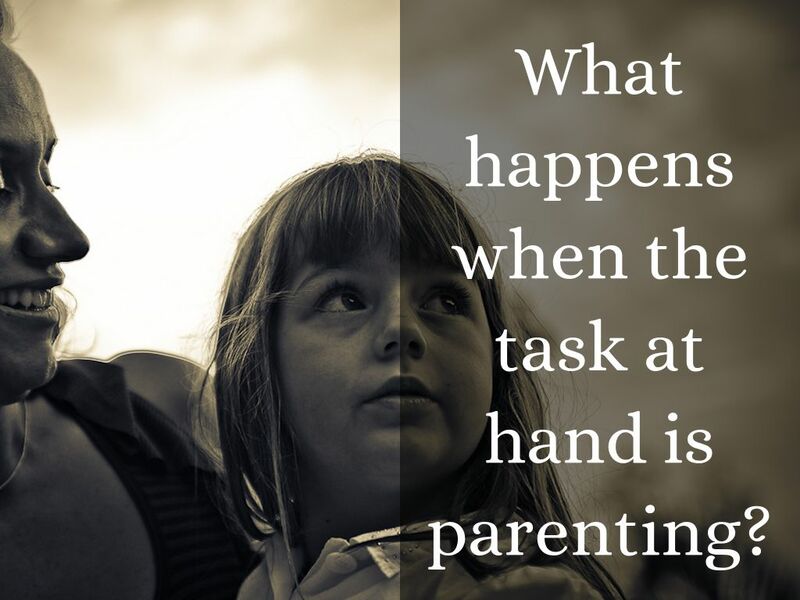 What happens when the task at hand is parenting?